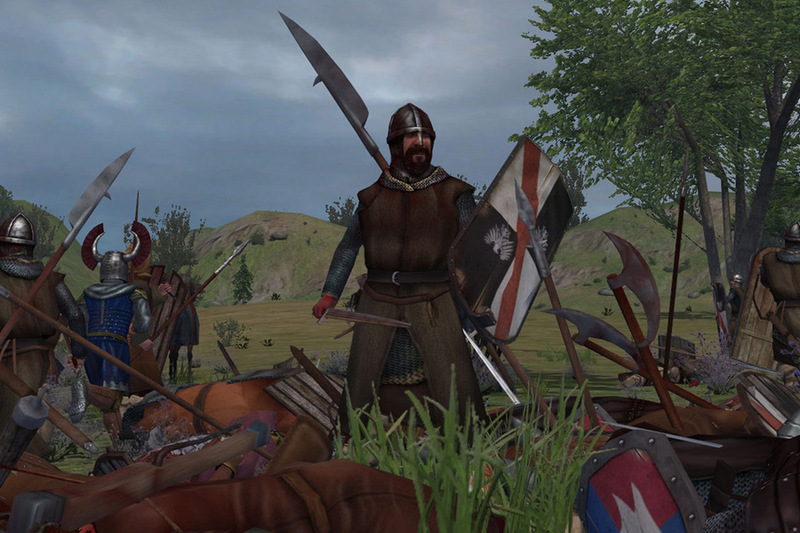 Mount & Blade was released in 2008, and it was again a big hit with far better graphics than the Elder Scrolls IV: OBLIVION which was released in 2006. This first part of this series was a big hit because of no significant competition other than Fallout 2, which was in its stage only after coming into the custody of Bethesda. 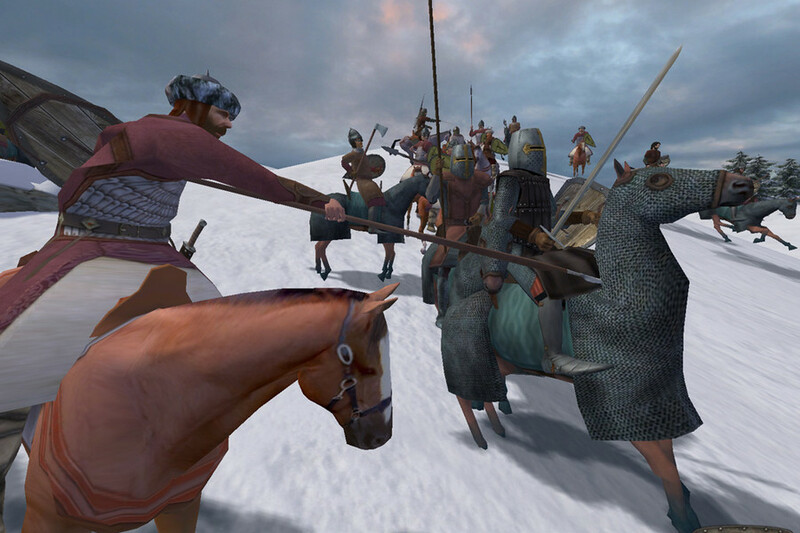 This game is a medieval action Role-Playing Game with Third Person Perspective which was made by the Turkish company TaleWorlds. This game is one of the exact alternatives of the game Skyrim because of its Medieval themed story and almost the same combat styles. What disappoints me is the lack of a proper story which is the critical factor of Skyrim and as I said if you are going back from 2011 to 2008, you would surely not like the graphics of the game. 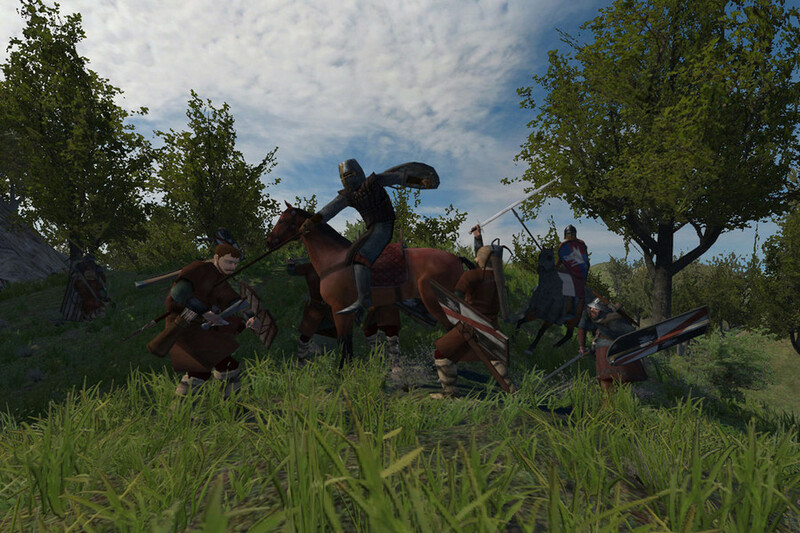 Mount & Blade: Warband is the second game to the action role-playing video game Mount & Blade. 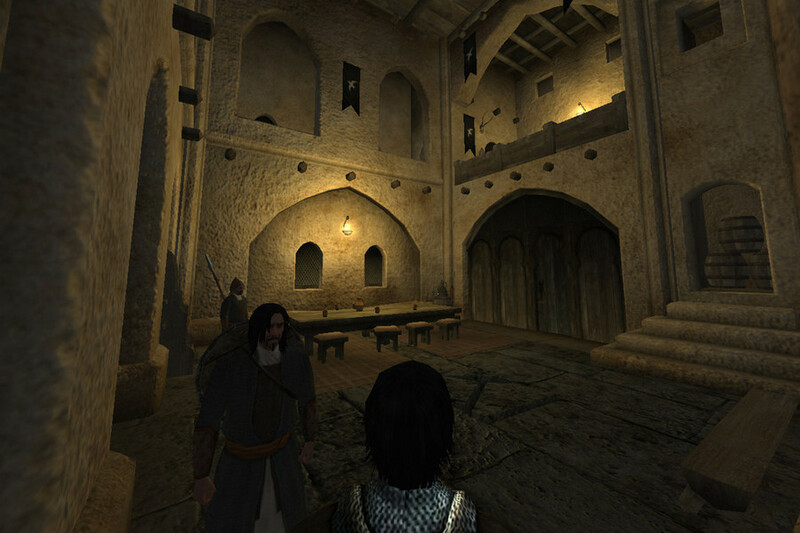 The game is developed by a Turkish company named TaleWorlds Entertainment and was published by Paradox Interactive on March 30, 2010. You can also directly download the game from the TaleWorlds Website.